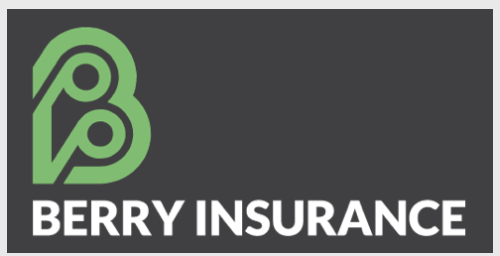 Franklin Downtown Partnership: Berry Insurance is hiring! Berry Insurance is looking for a full-time Sales Executive and a Fall Marketing & Branding college intern. The Franklin insurance company, 31 Hayward St. Suite J, St., posted these openings on Indeed. Please follow the links to apply, or share this email with a friend!